Will a hurricane ravaged Puerto Rico ever recover? Would the GOP's tax plan benefit the middle class? 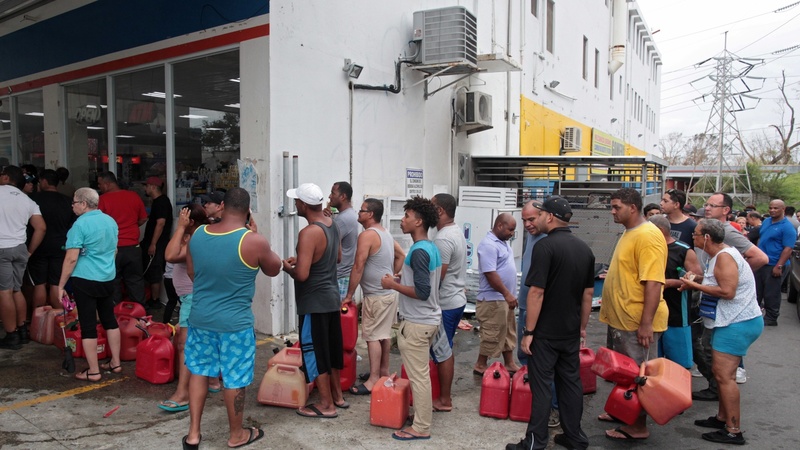 The watchword in Puerto Rico? Survival!